Planning a Natural Birth at Home or a Birth Center? This birth class offers complete childbirth education focused on the unique needs of women and their partners planning a home birth or a birth center birth. 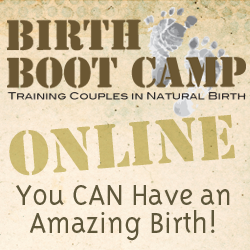 Birth Boot Camp’s curriculum is based on the philosophy that birth is normal part of life and your body was made to do this. Classes give you all the tools to prepare for a natural birth. 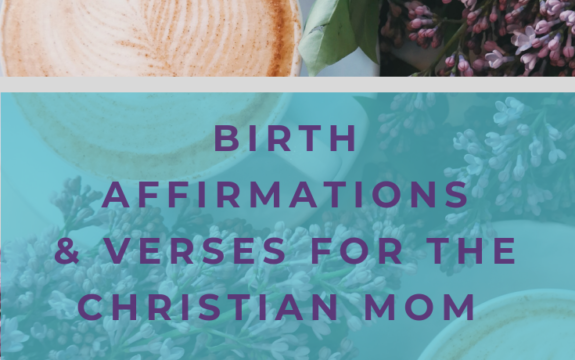 Fun, date-night atmosphere to focus on the connection between you, your partner, and your growing family. 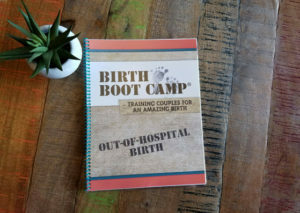 This birth class also includes Birth Boot Camp’s Homecoming Workshop to help you learn about baby’s needs and practice a gentle and intuitive approach to newborn care that encourages bonding. Expecting parents planning a natural birth at home or a freestanding birth center. 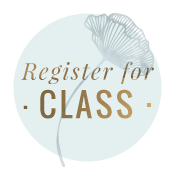 If you’re preparing for a natural birth, but also want information about pain relief options, you may want to consider our Hospital Birth Class.